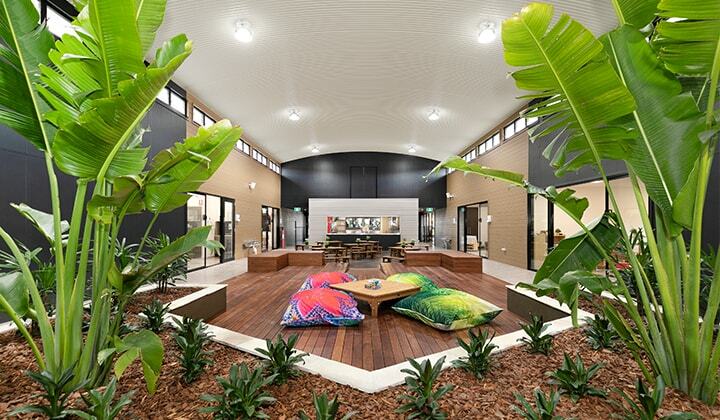 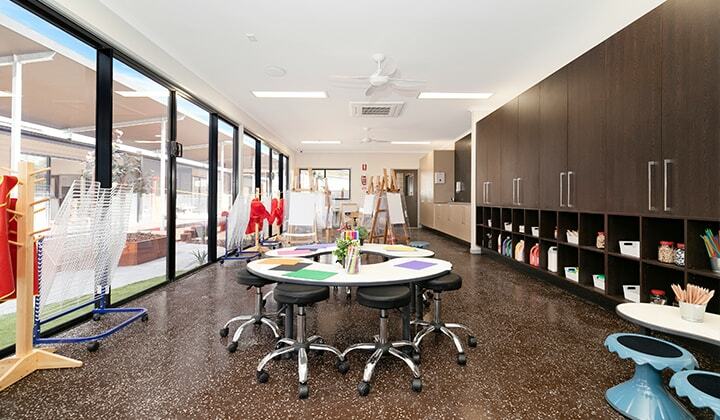 Enhancing an existing learning space? 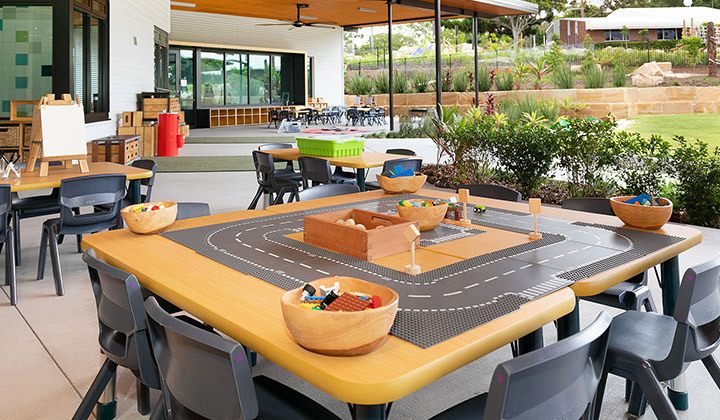 The team at Modern Teaching Aids will work collaboratively with you to support best practice in the design and use of play spaces and learning environments. 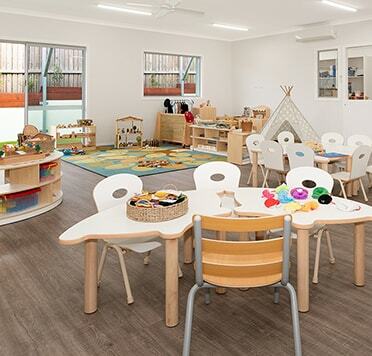 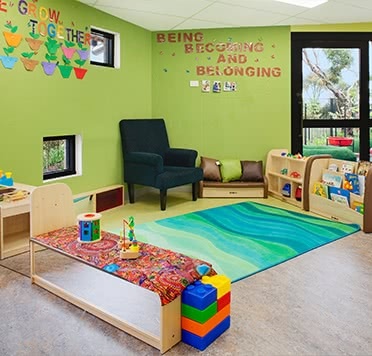 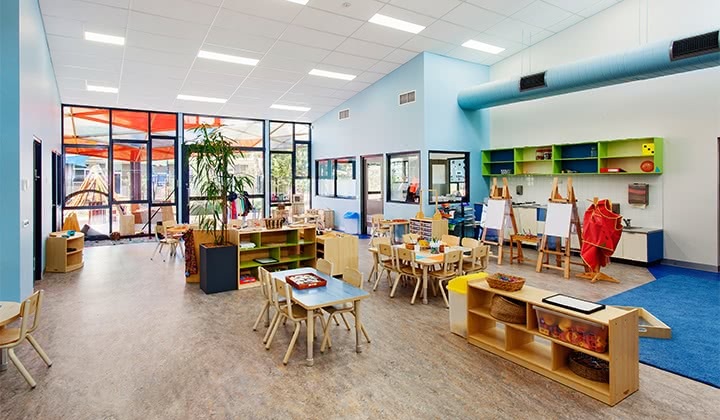 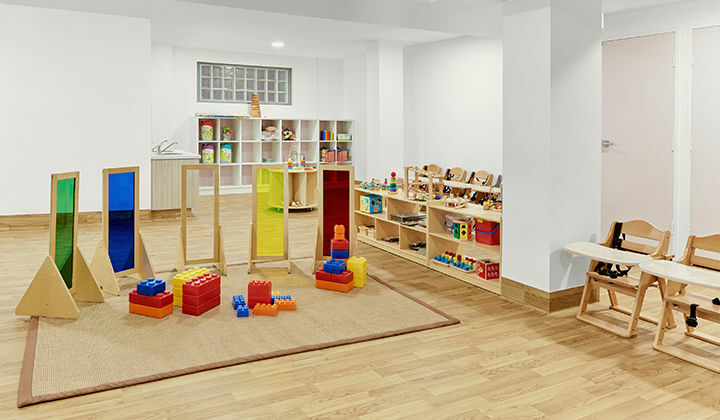 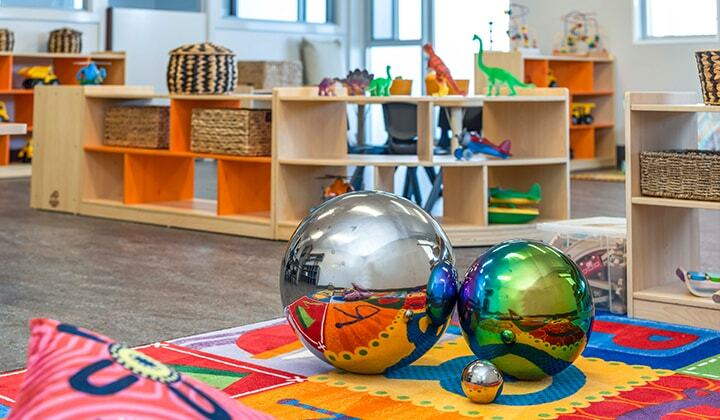 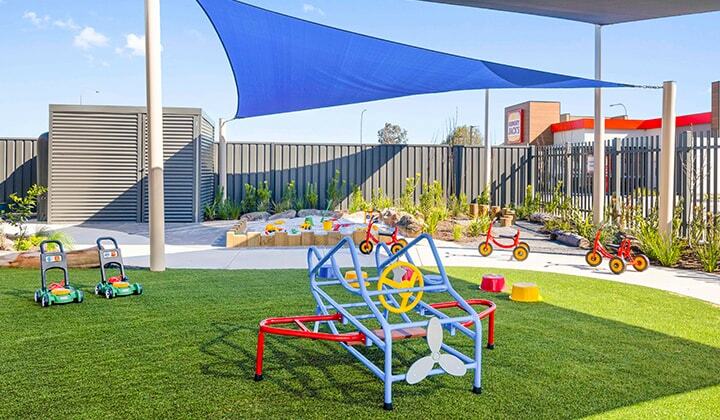 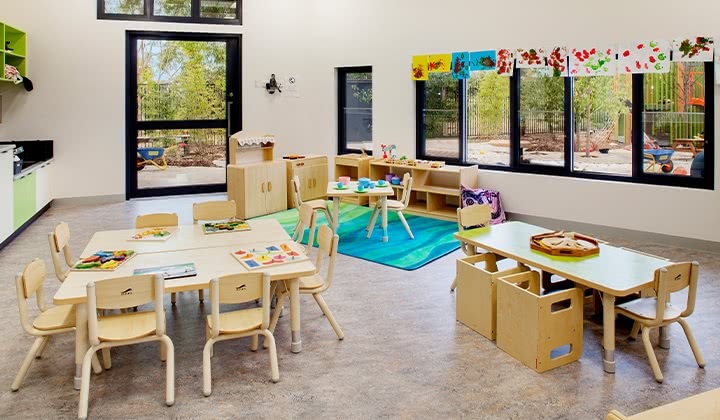 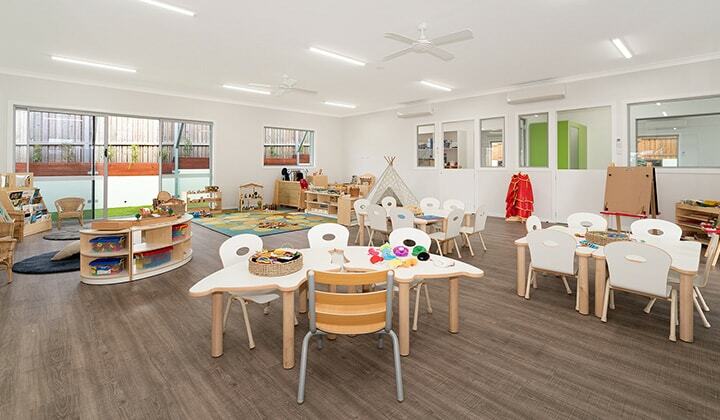 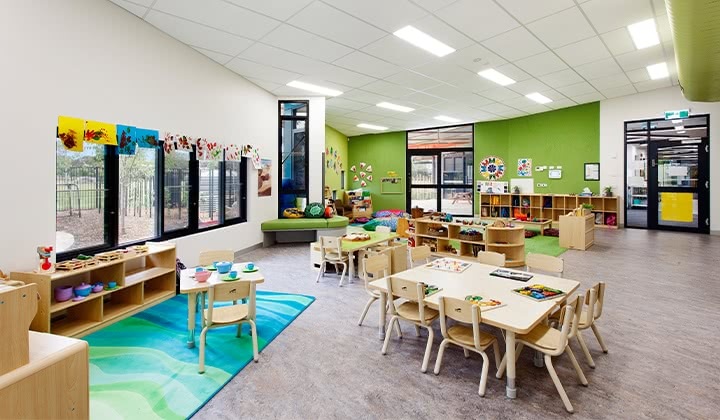 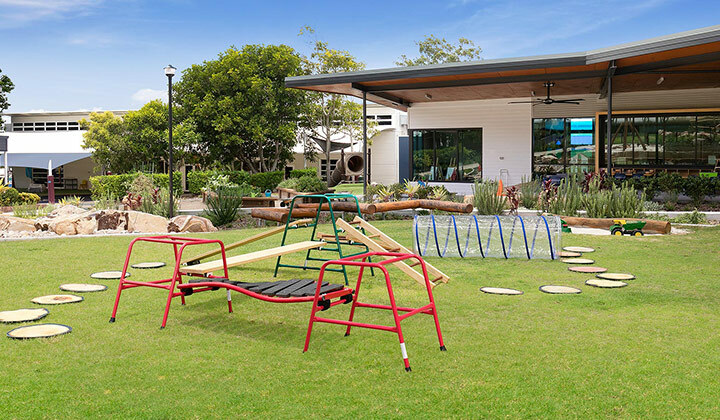 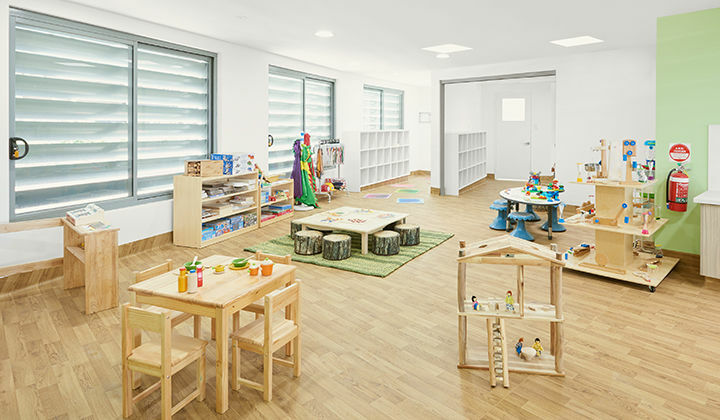 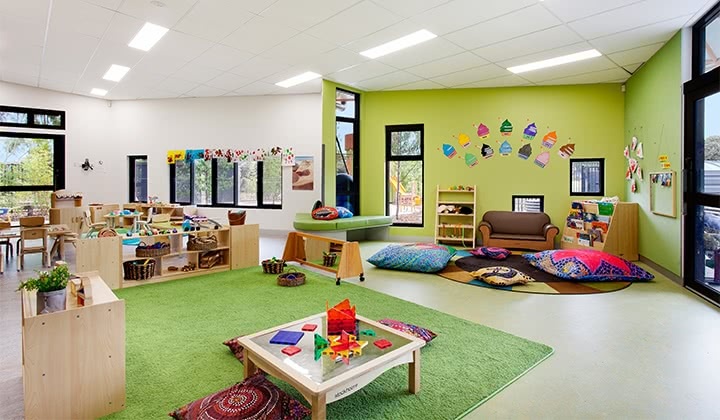 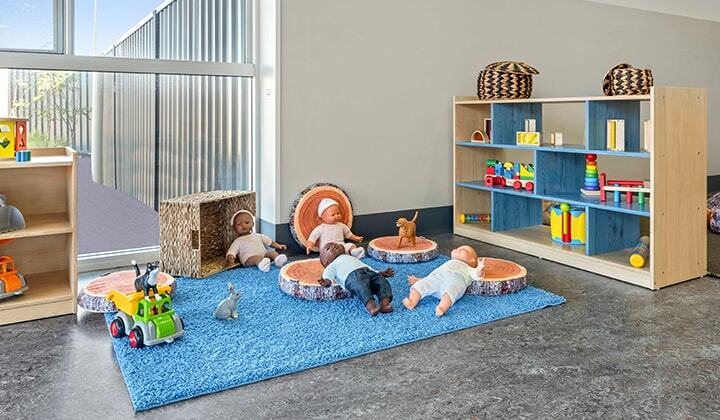 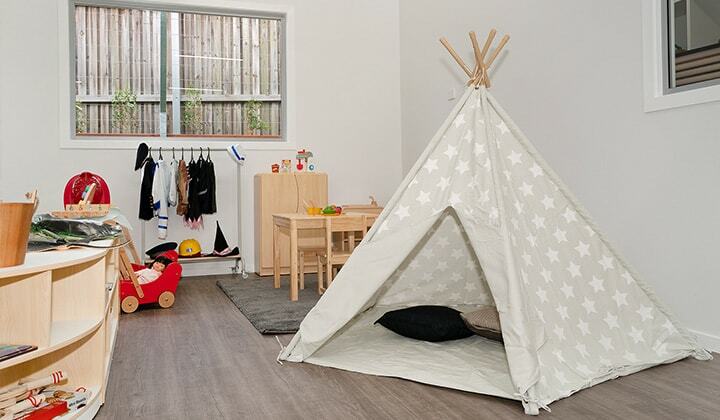 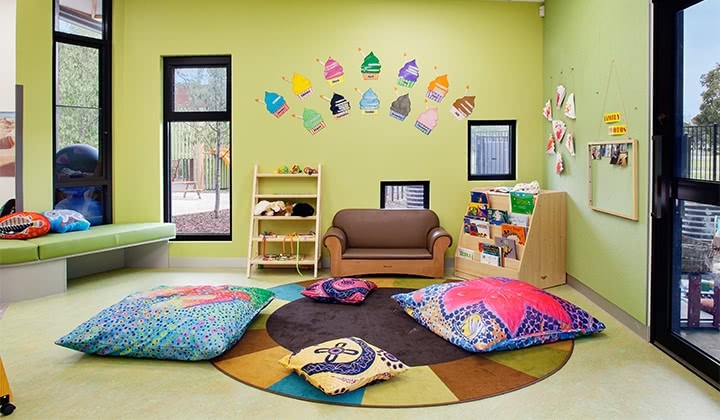 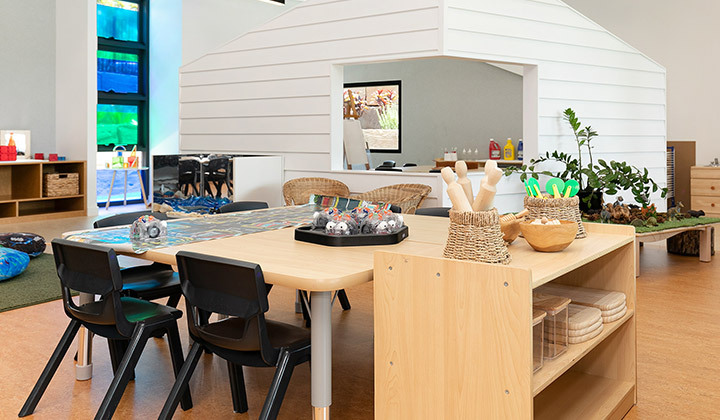 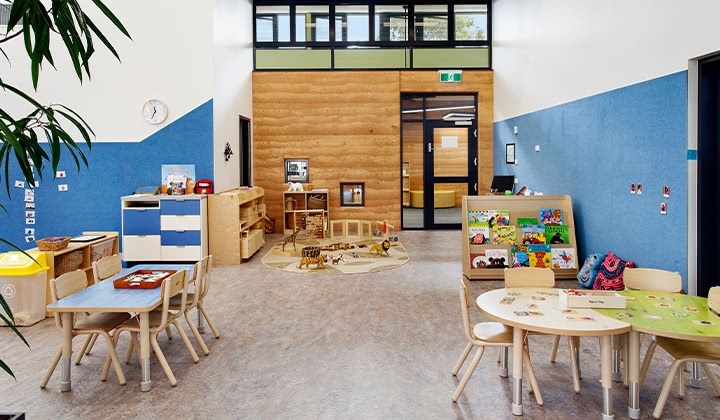 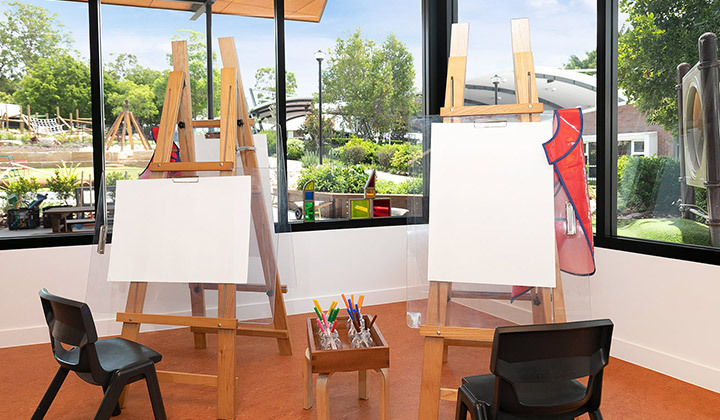 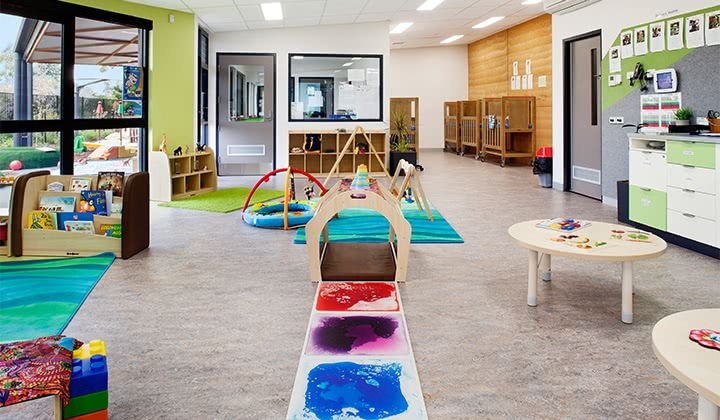 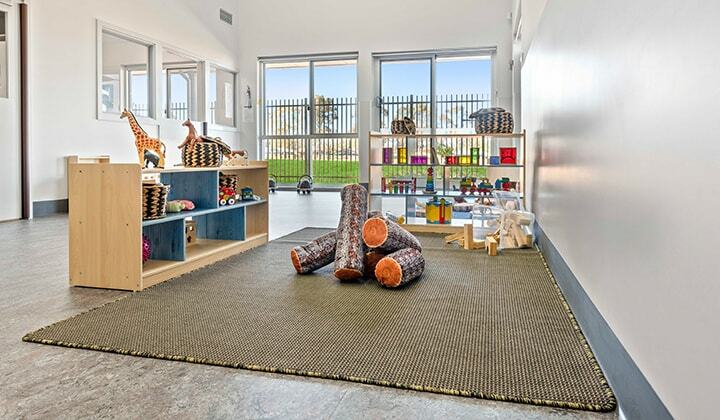 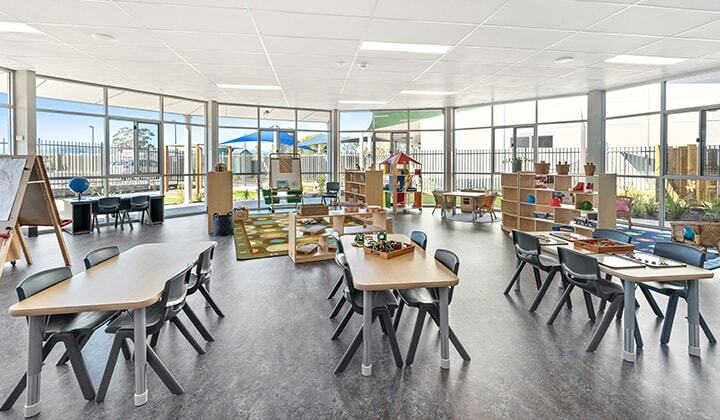 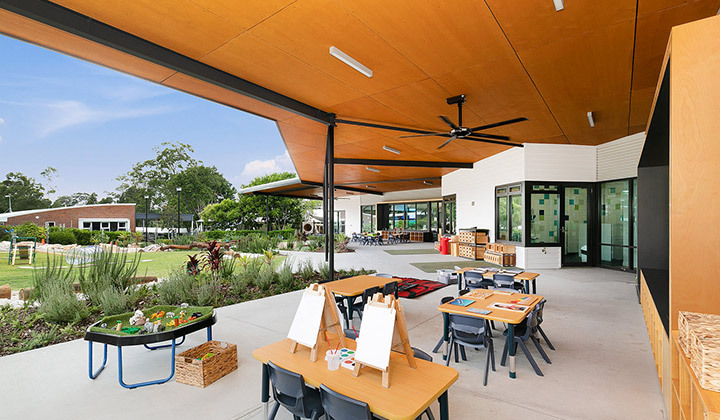 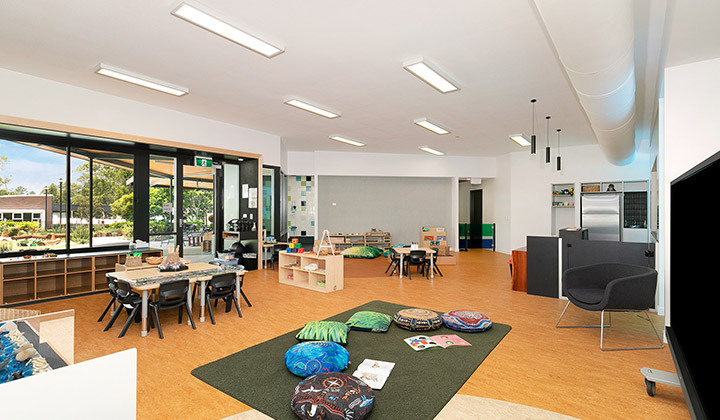 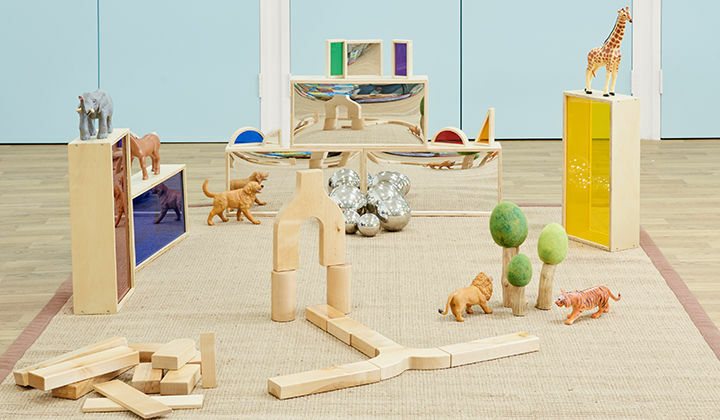 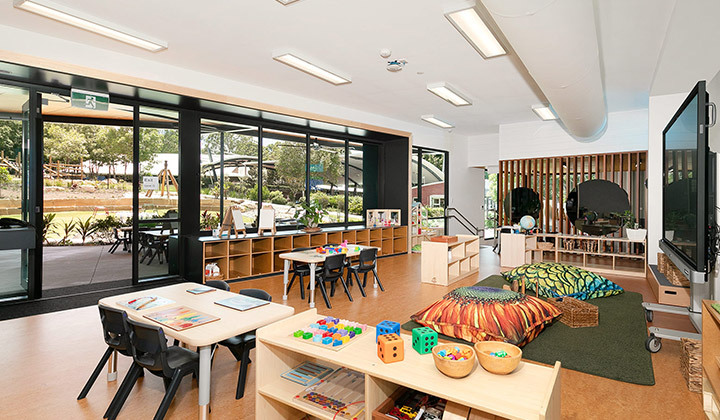 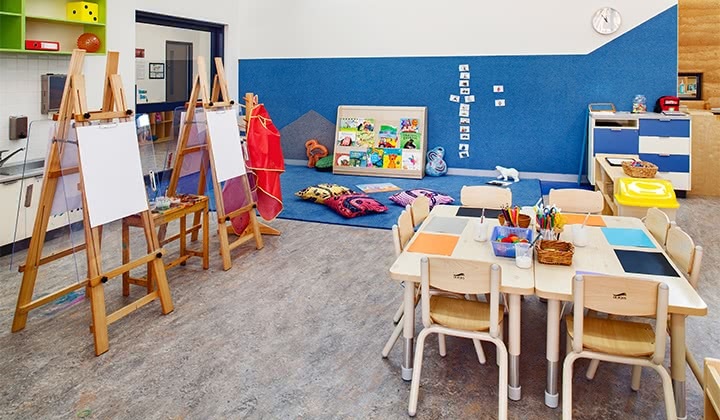 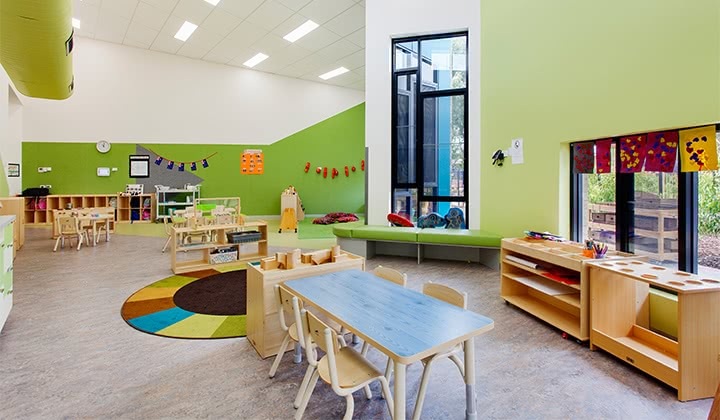 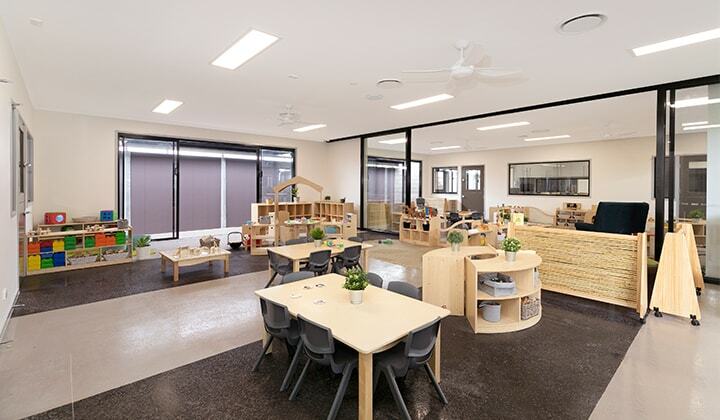 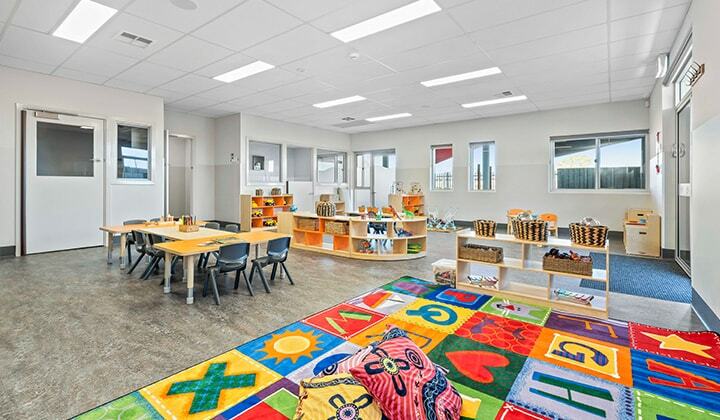 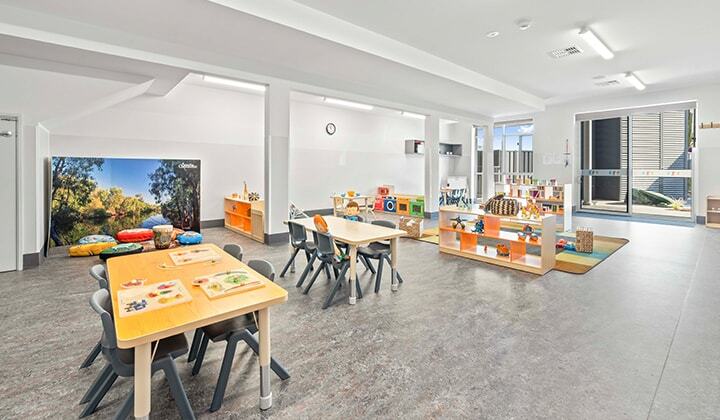 Whether you're opening a brand-new child care centre or updating an existing play space, we offer a comprehensive range of educational resources including flexible furnishing options, art and craft creative areas and outdoor learning environments. 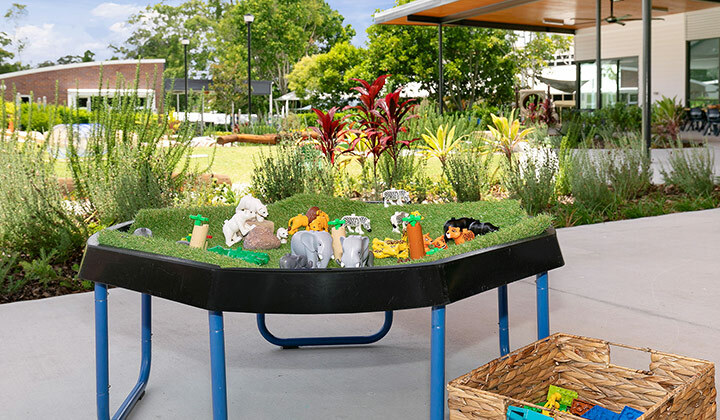 Submit your request and we'll be in touch shortly! 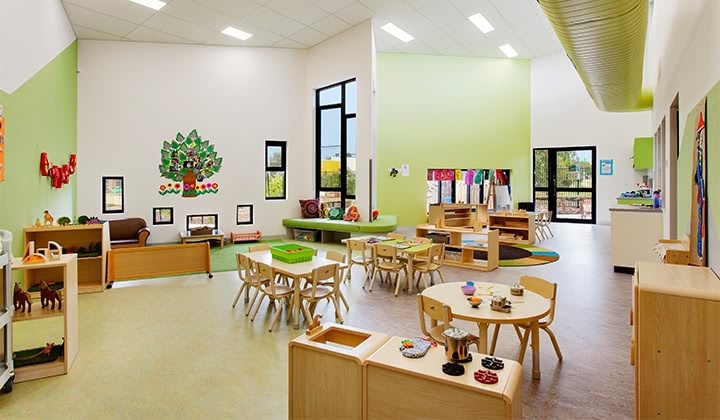 Modern Teaching Aids has over 60 years of experience - hear from some of our customers in the Case Studies below. 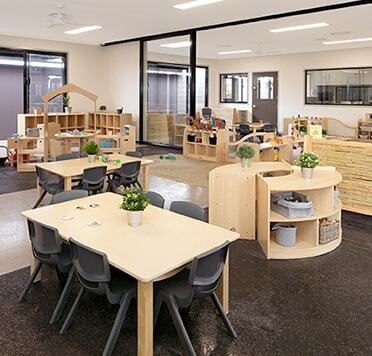 Objectives Fit out and set up of all furniture and resources to create quality STEAM focussed learning environment. 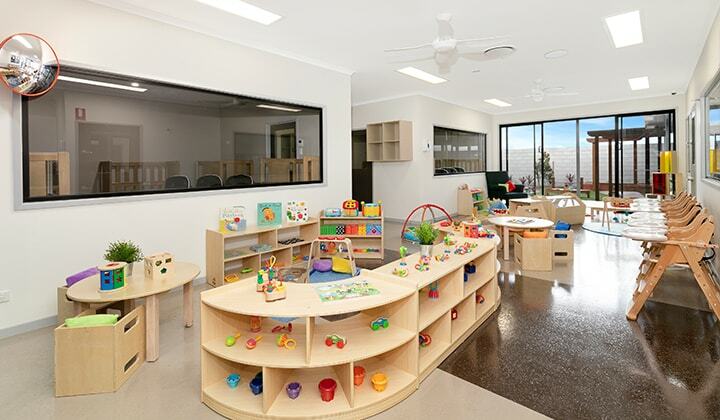 "Creating a new centre was my challenge but it was a huge success because of the team at MTA! 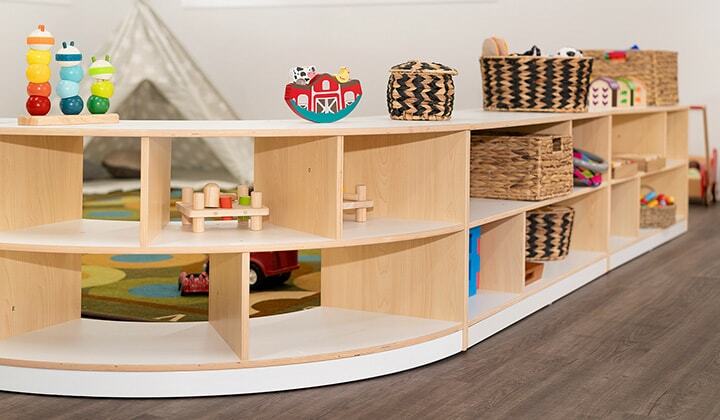 The entire process ran smoothly from ordering to delivery, they even unpacked, assembled and took away all the boxes. 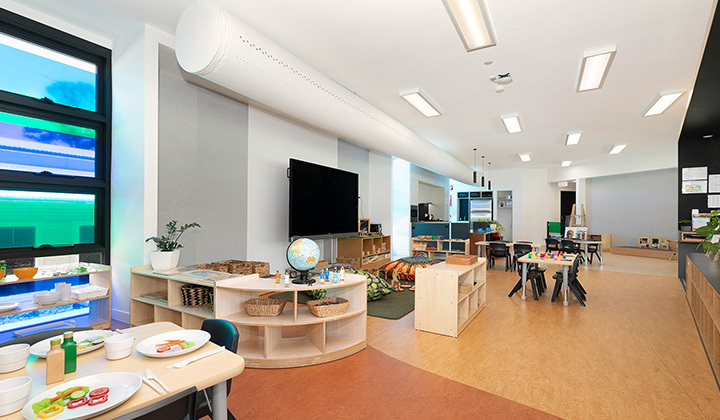 I was amazed with the range and quality of STEM/STEAM resources they offered and as a result I am proud to run a STEAM program in early learning with thanks to MTA. 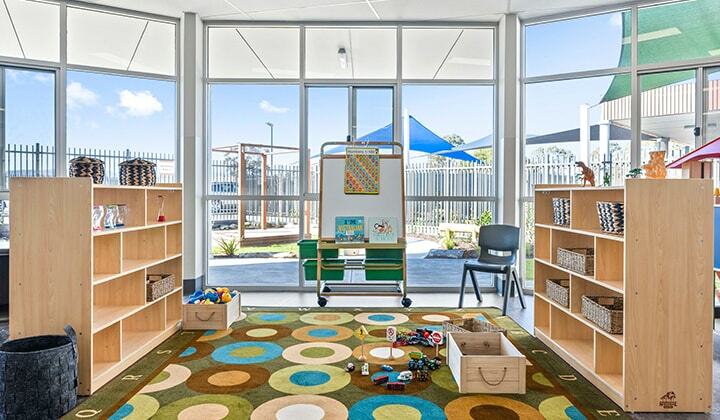 It was a pleasure working in partnership with MTA and all their staff. " 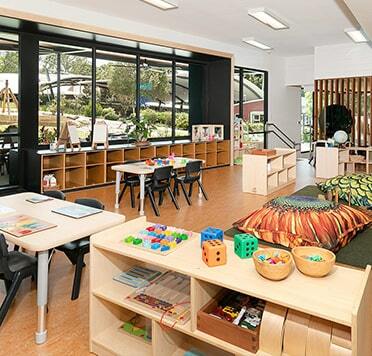 Objectives Supply and fit out of all furniture and resources to create unique learning space. 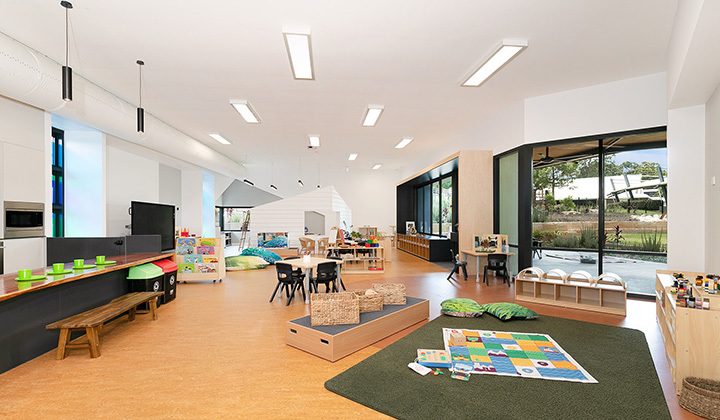 "MTA provided a comprehensive quote based on our requirements and provides additional guidance on new products to achieve the very best outcome for our new build. 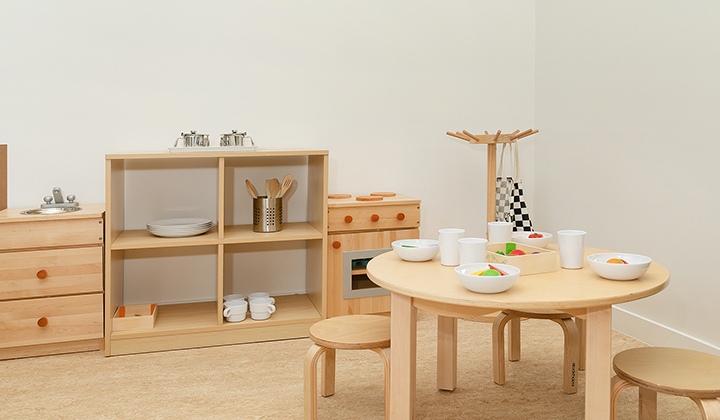 The new Norwegia range was exactly what we were after and Janine was able to show us sample products before going ahead. 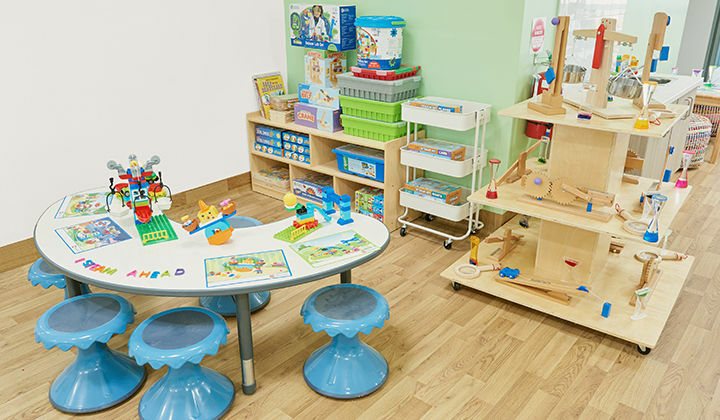 The range of products and equipment was extensive and the dedicated team ensured we had all areas covered. 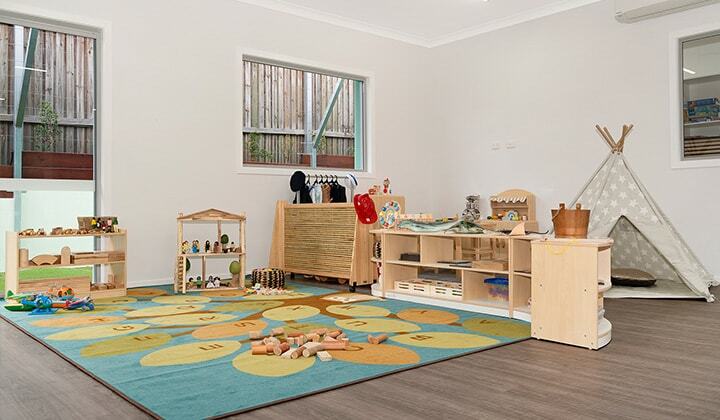 The process from ordering to delivery to setup was a fantastic experience with Janine, Hessa and the team. 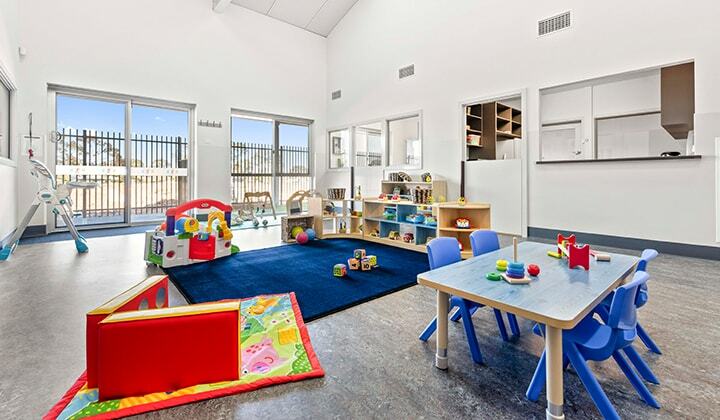 At times, an overwhelming process was enjoyable and fun. 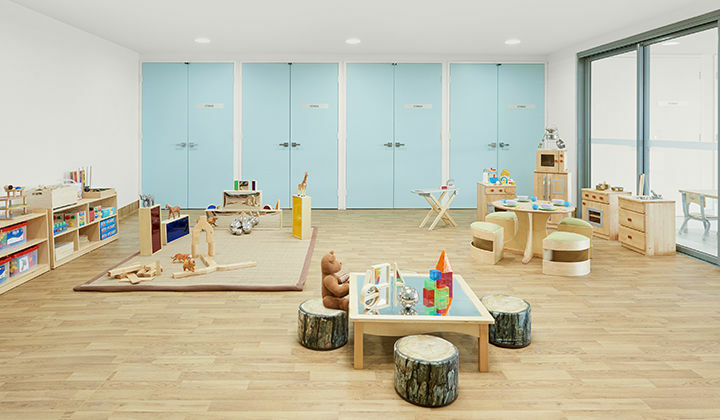 After many new builds over the years, our fit out was seamless and we are really excited about the amazing environments created in each room. 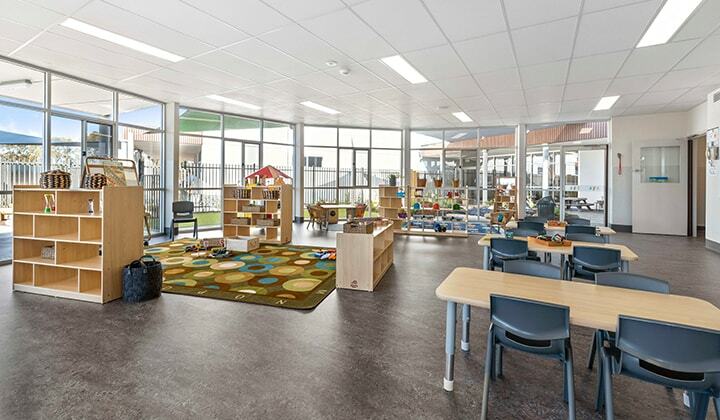 The end result is above our expectation and we look forward to working with MTA in the future." 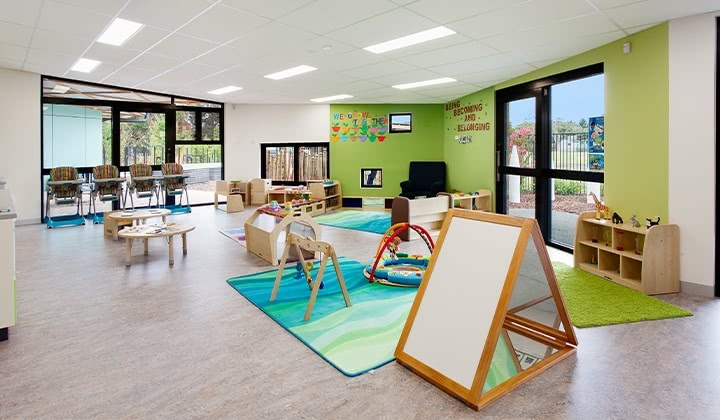 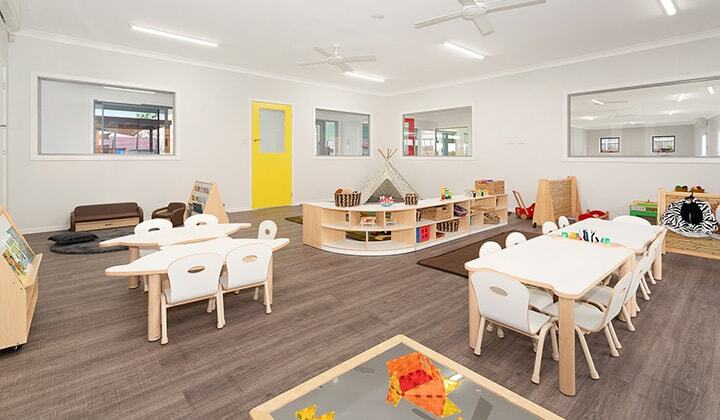 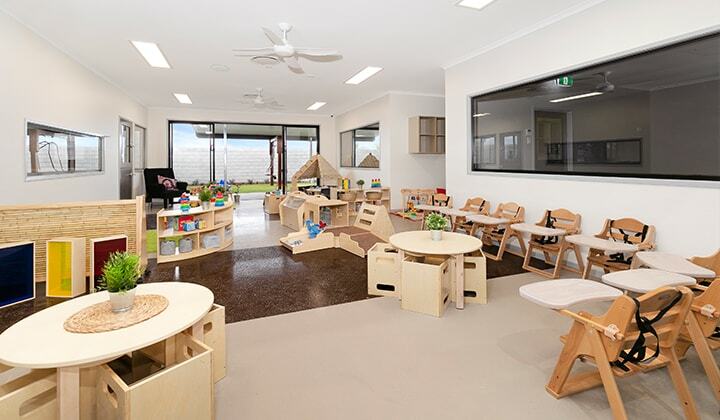 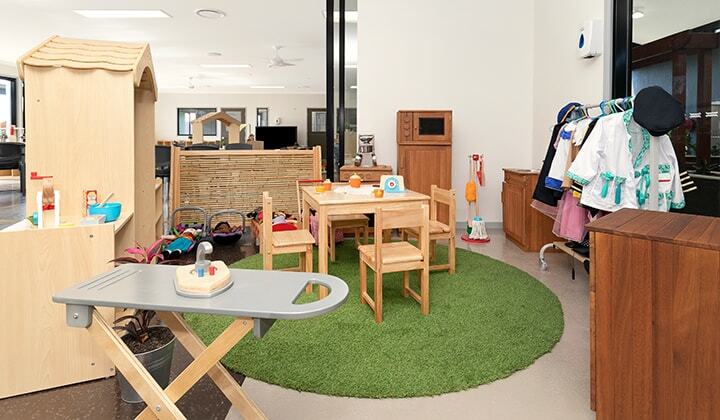 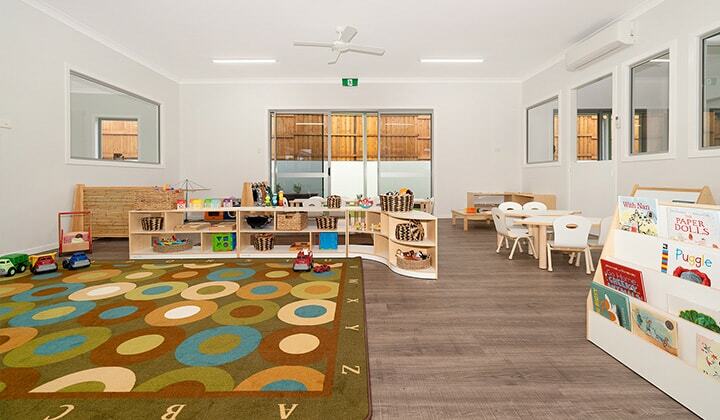 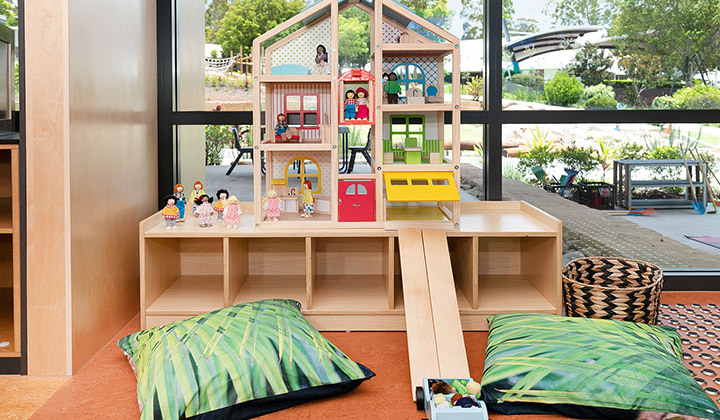 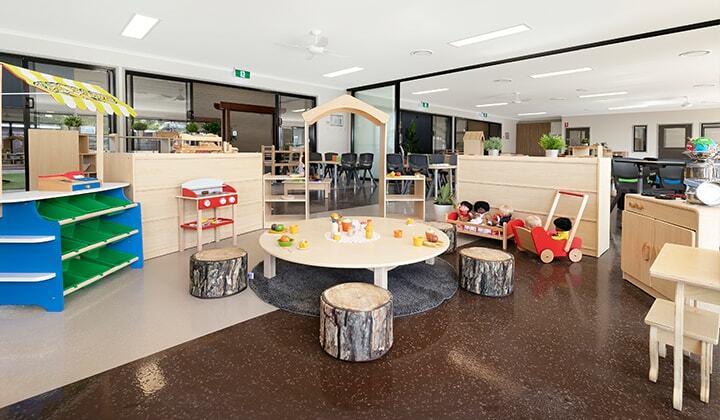 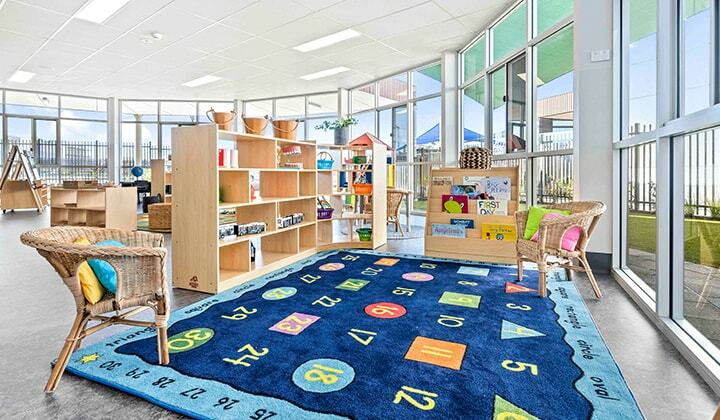 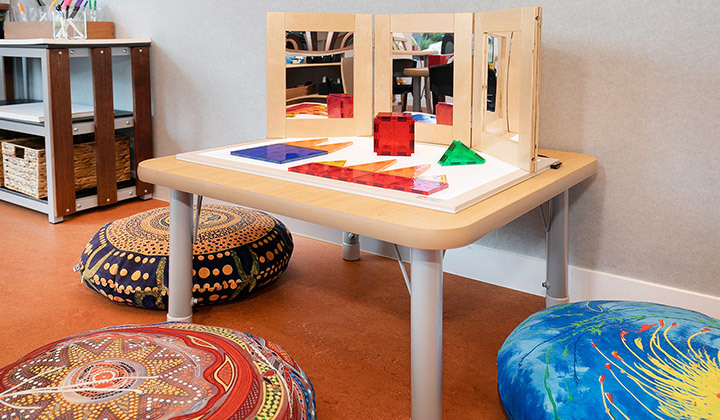 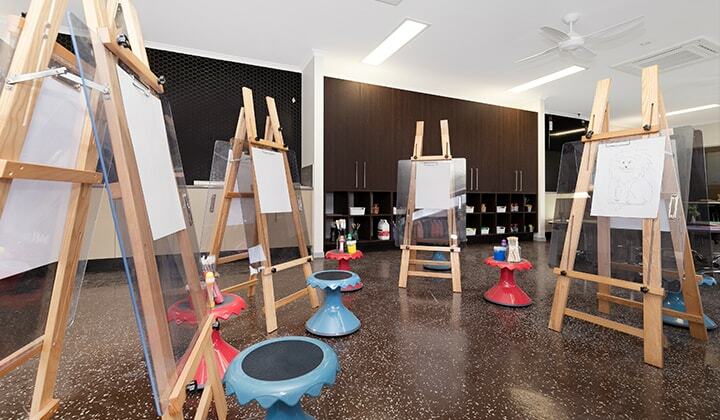 Objectives Full supply of all Reggio Emilia inspired furniture and resources to Queensland's largest licensed centre. 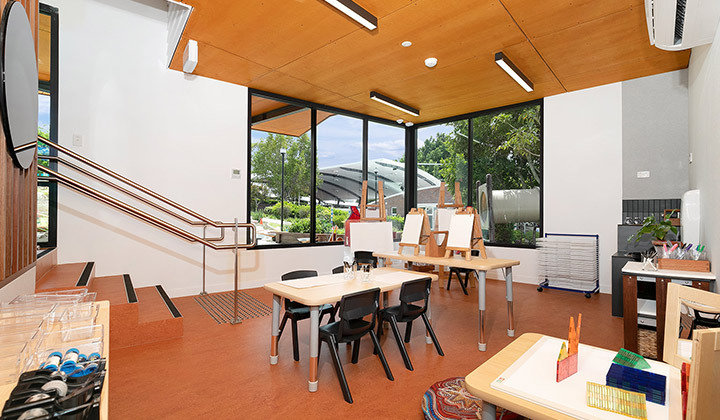 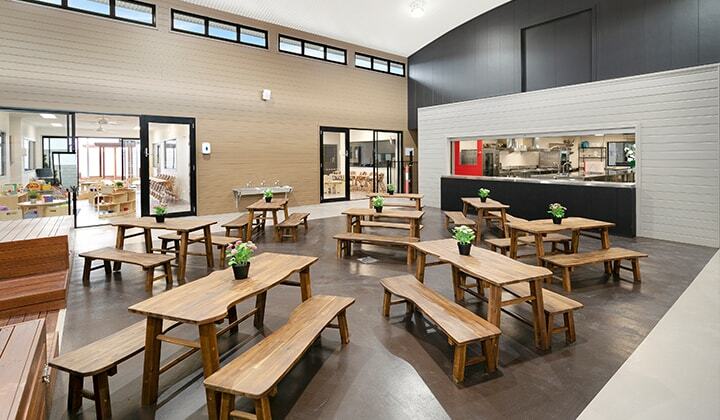 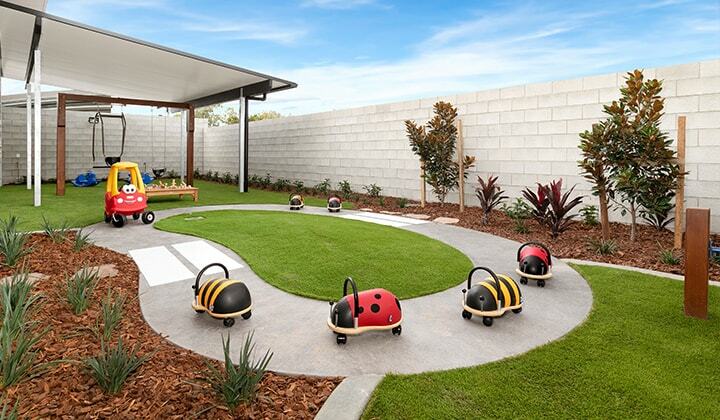 "Our vision was to create Reggio Emilia inspired spaces that free flow between the indoor and outdoor. 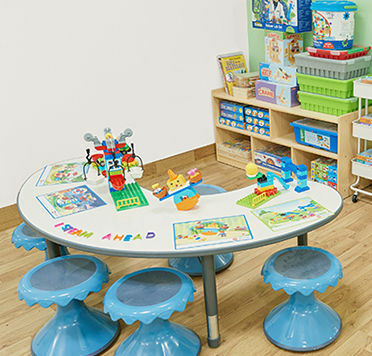 Our goal would only be possible with the selection of resources and furniture that complement our uniquely designed service. 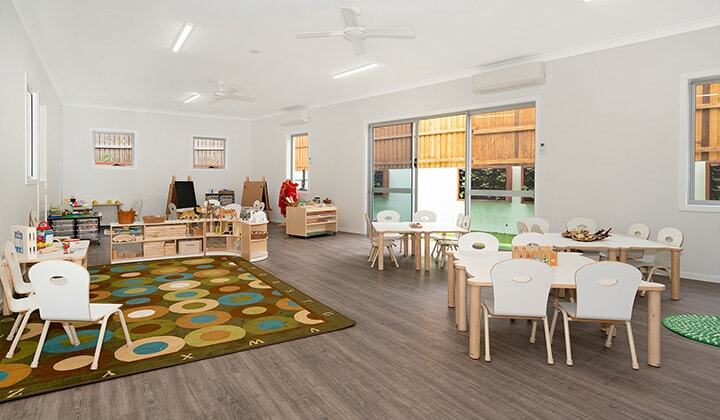 Over 12 months we met with five of the top resource suppliers before finally deciding on MTA. 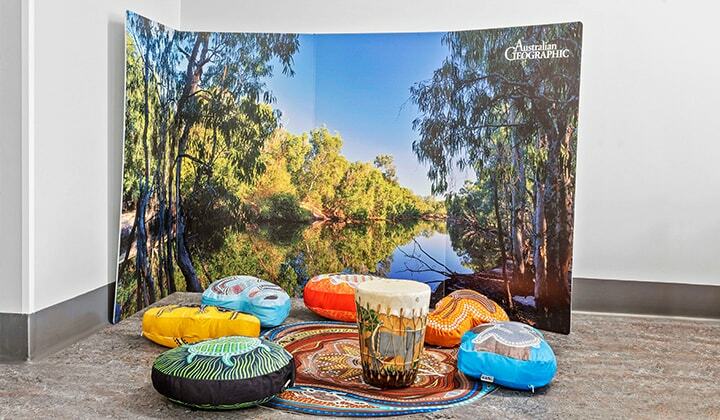 Janine Thompson from MTA was instrumental in our choice. 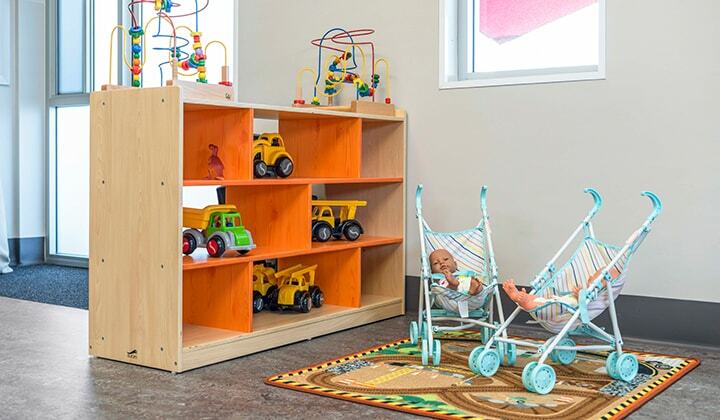 Janine made the entire process a very smooth one, the logistics of resource and furniture selection, ordering, delivery and assembly was one that was coordinated down to the finest detail. 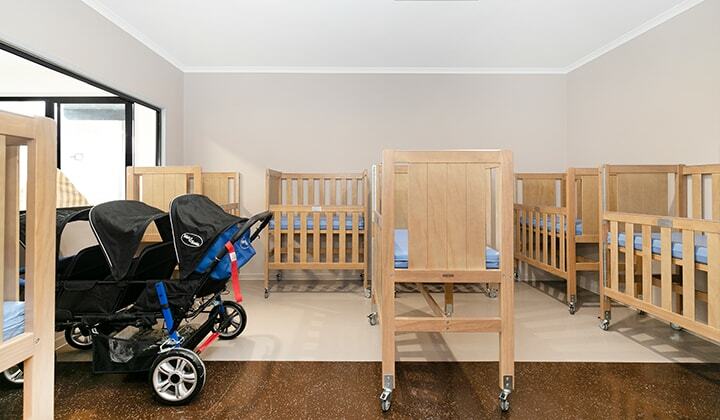 The team delivered, unpacked and assembled over 56 pallets into 10 rooms without skipping a beat. 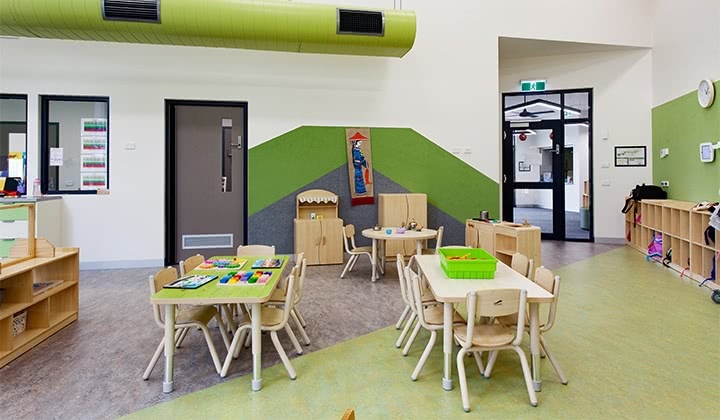 The feedback has exceeded our expectations and the one word that everyone says when they walk through the rooms is "WOW". 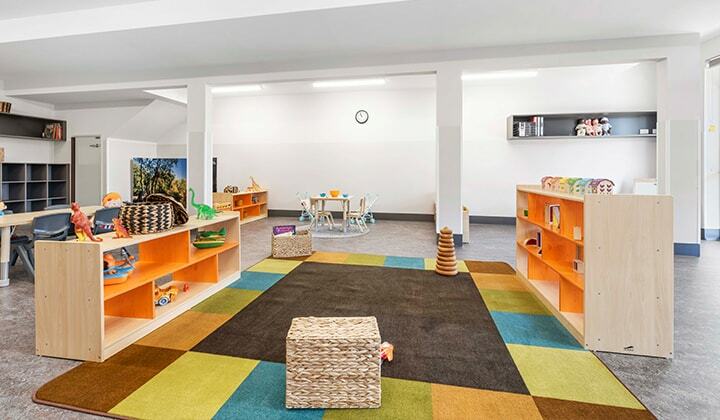 Our decision to use MTA is one that we don't regret and would thoroughly recommend." 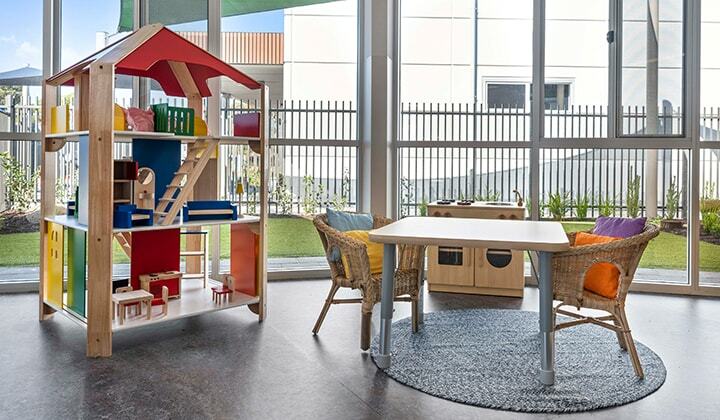 Objectives Fit out and set up of all furniture and resources to create quality educational outcomes for the children and families. 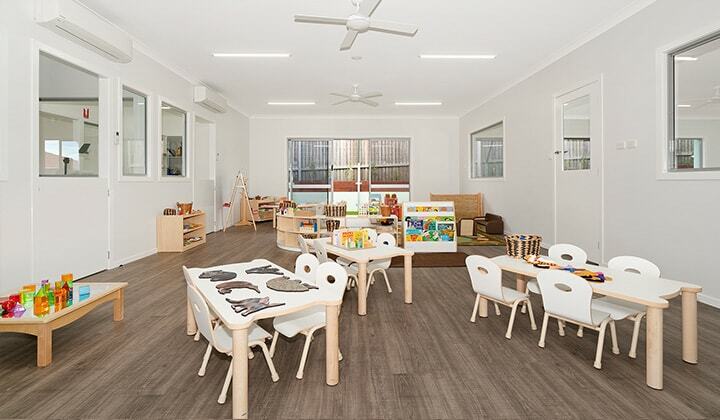 "MTA are our provider of choice. 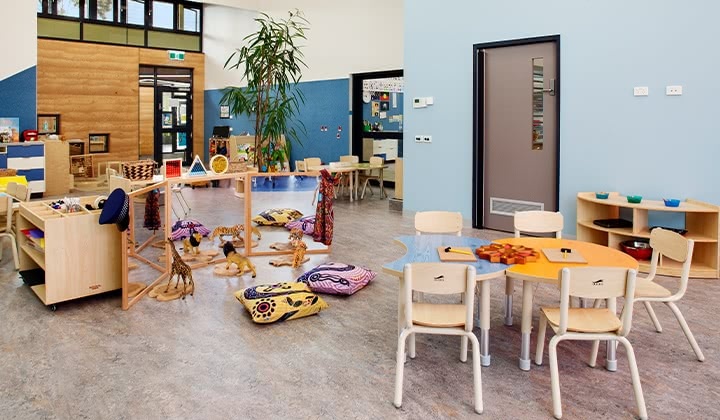 They make the time to get to know who we are and understand our culture and philosophy. 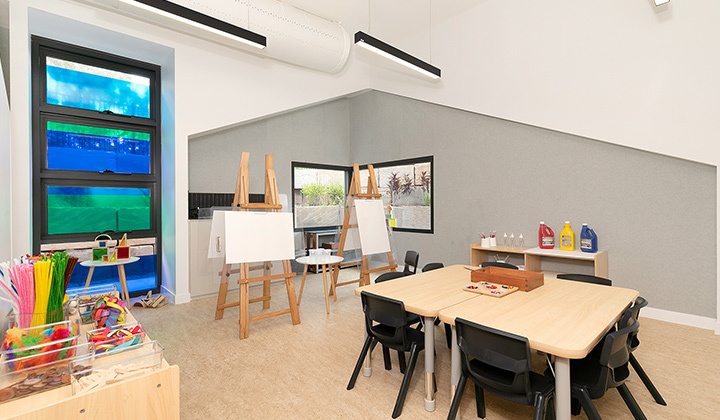 Your hands on approach in setting up several of our new Centres and ongoing support has enabled us to create new and exciting environments with ongoing links to learning outcomes which our educators are able to access via your web site. 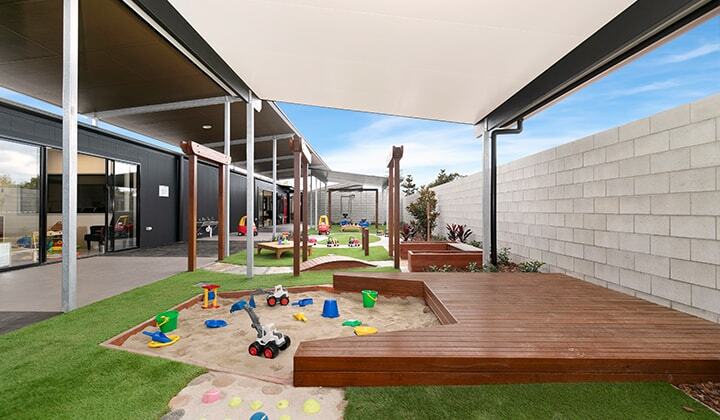 Hessa and her team go above and beyond to deliver exceptional service, build rapport and achieve seamless outcomes. 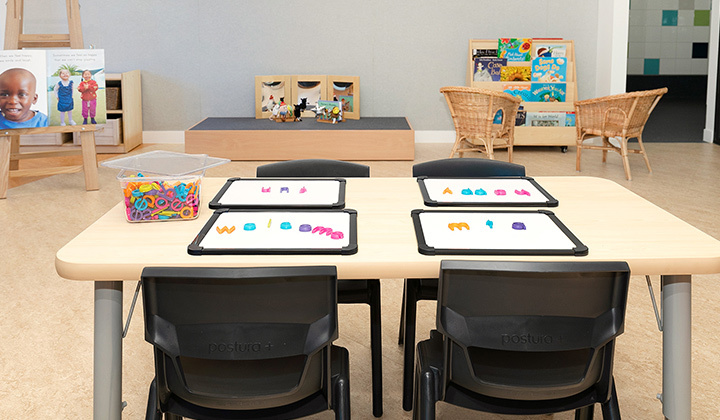 From co-ordination of orders, to delivery, unpacking and providing support and encouragement you cannot go beyond MTA's passion and reliability. 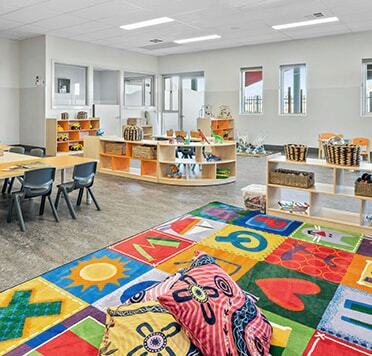 The range, durability and sustainability of the MTA resources makes the selection process and set up an easy one, from their diverse art and craft selection to their evolving and innovative educational range of resources and equipment MTA is a 'one stop shop'." 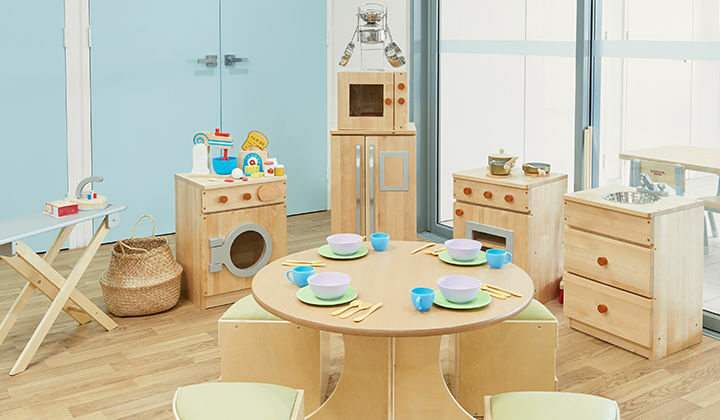 Objectives Supply and fit out Reggio Emilia inspired furniture and resources to create unique learning spaces. 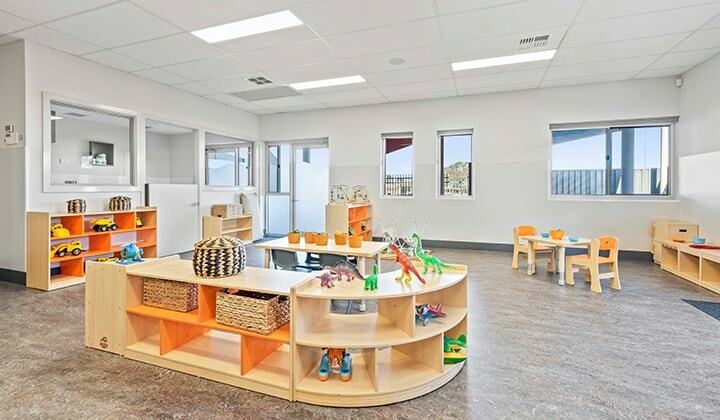 "We have experienced a long established relationship with MTA over many, many years. 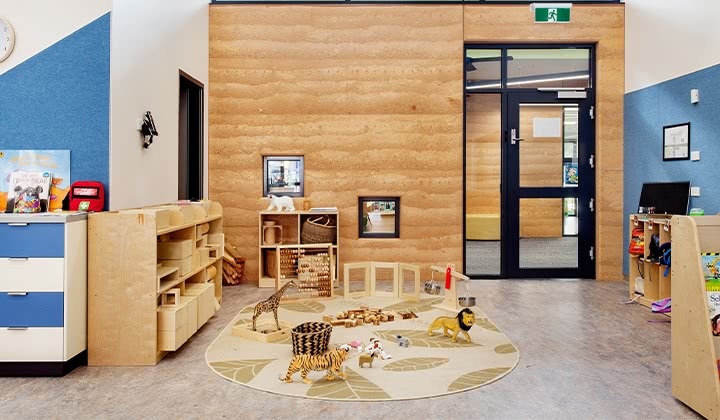 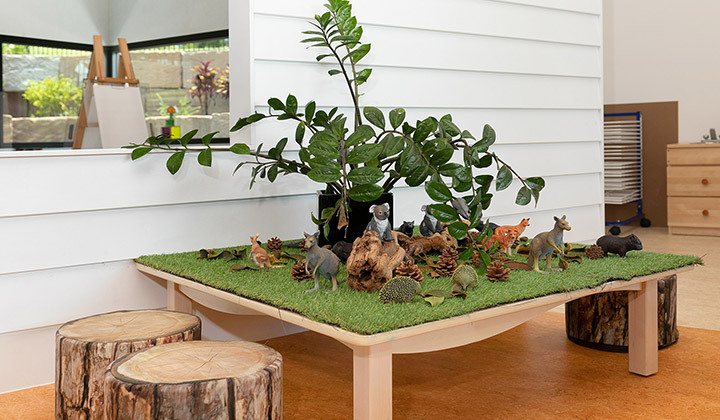 Our vision for creating environments for children that support their natural curiosity to inquire and learn, has been well supported by the quality and diverse range of resources and materials available from MTA. 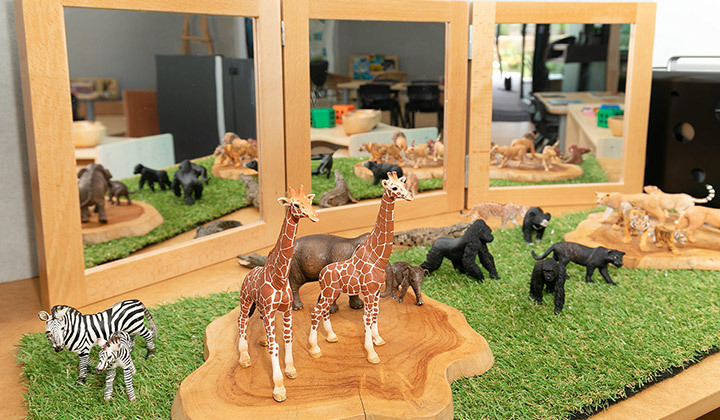 Lisa has always taken the time to know and understand our Reggio Emilia approach to learning and offers personalised service and dedication throughout the ordering and set-up process. 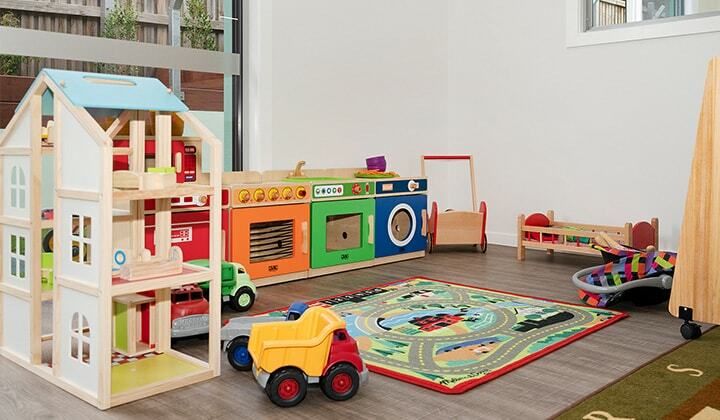 MTA deliver promptly and professionally and I have always been impressed with their customer service. 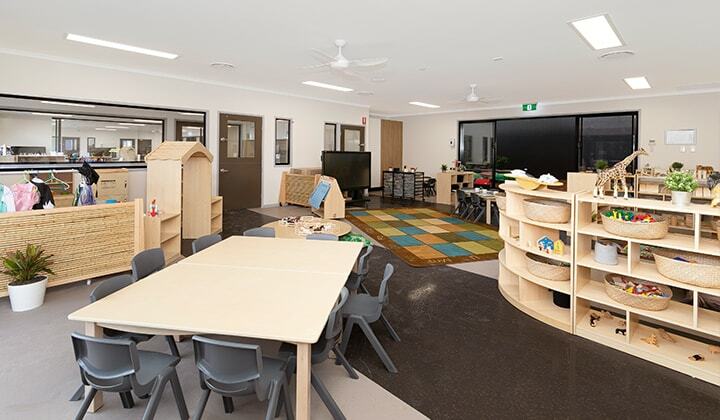 Upon opening two new classrooms mid-2018, it was a seamless process in the ordering, delivery and set up of the furniture and equipment with MTA. 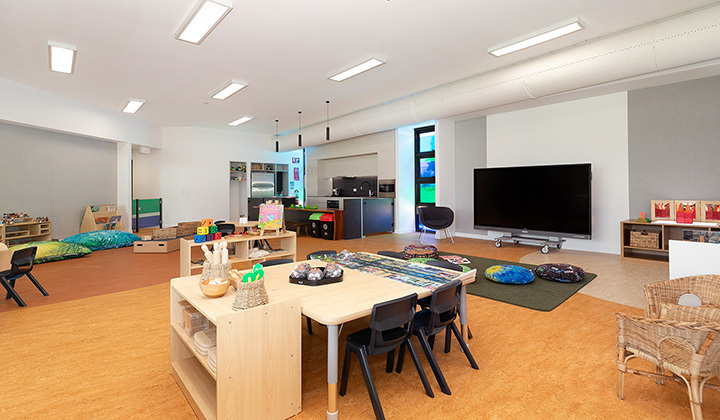 Lisa takes the time to check that we have covered all of the different learning areas with our resourcing and provides guidance with additional equipment that would enhance the learning for the children. 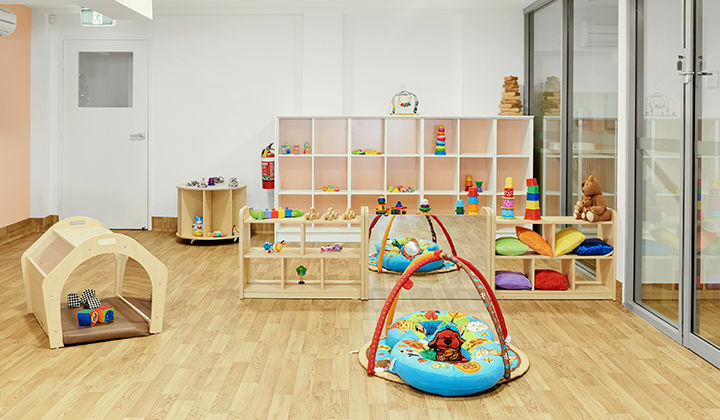 We always feel valued in their business and their commitment to providing children with such rich, sustainable and high quality resources is exceptional." 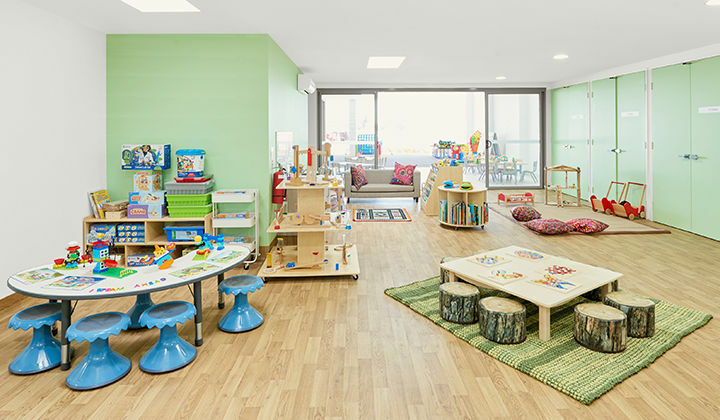 Objectives Supply high-quality resources and engaging indoor and outdoor play spaces to support children's learning and development. 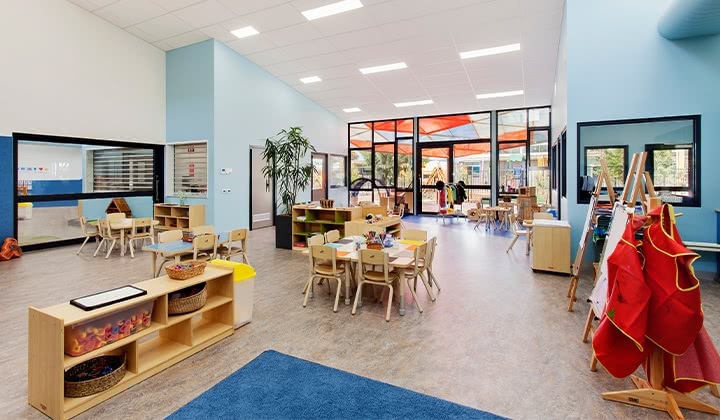 "Setting up a new service is extremely hard, Melissa Peace, with David Wouda and their team from MTA took the stress out of this. 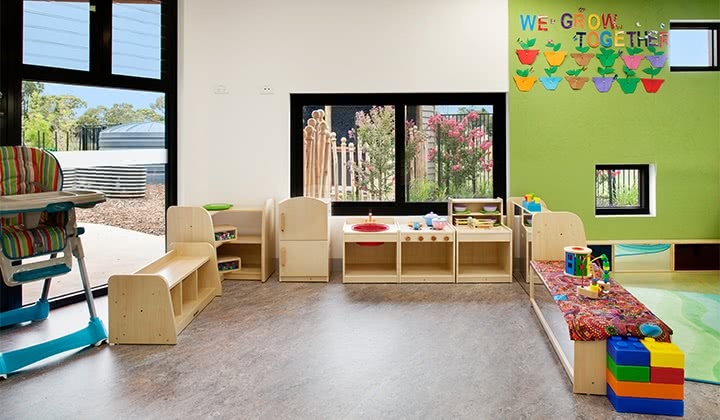 They helped with initial consultation of what we needed, helped with the ordering process and did the hard leg work for us. 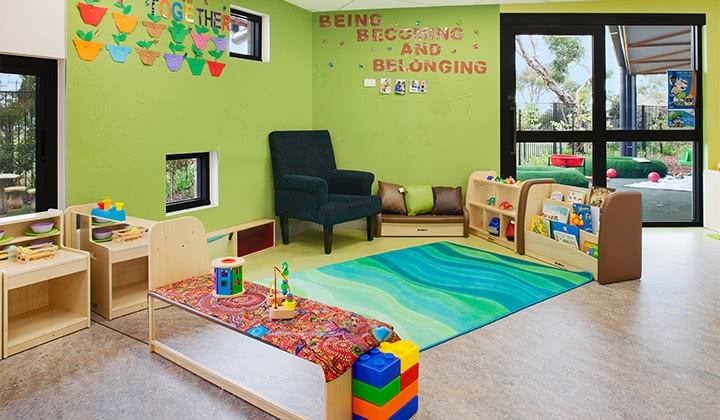 The support we receive with un packing and putting furniture together was amazing. 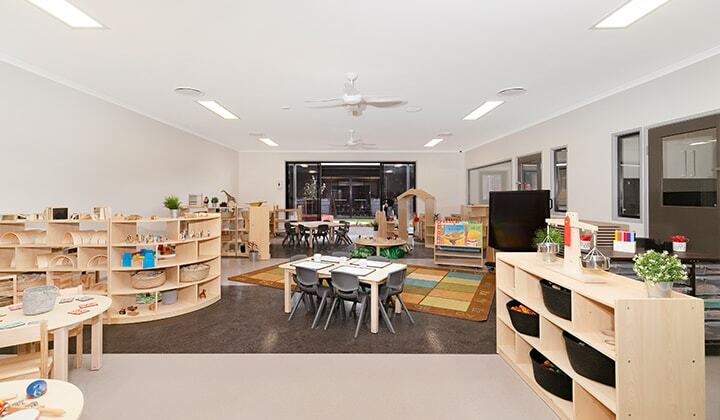 I have used MTA for 17yrs in all my early learning services and the quality of equipment and resources is amazing and stands the test of time"